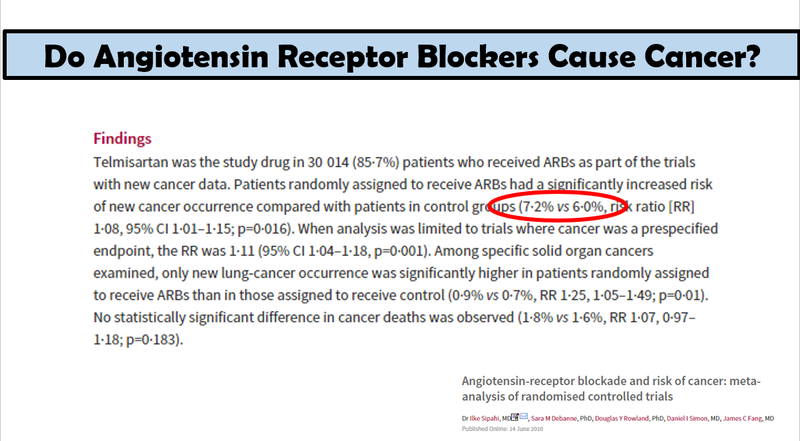 A recent study published in The BMJ (British Medical Journal), angiotensin-converting-enzyme (ACE) inhibitors were associated with an increased risk of lung cancer. A 14% higher risk to be exact. The drugs have been out for over 30 years. Now we find this out? How many people have died from this drug class that is also notorious for causing a cough, high potassium levels, and kidney issues? Here is what the researchers found when they identified over 900,000 adults who began treatment with any type of blood pressure medication from 1995 through 2015. They excluded those with any history of cancer. 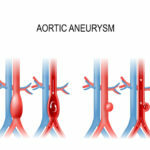 Over 335,000 patients were treated with ACE inhibitors, 29,000 with ARBs, and 101,000 with both an ACE and ARB inhibitor. 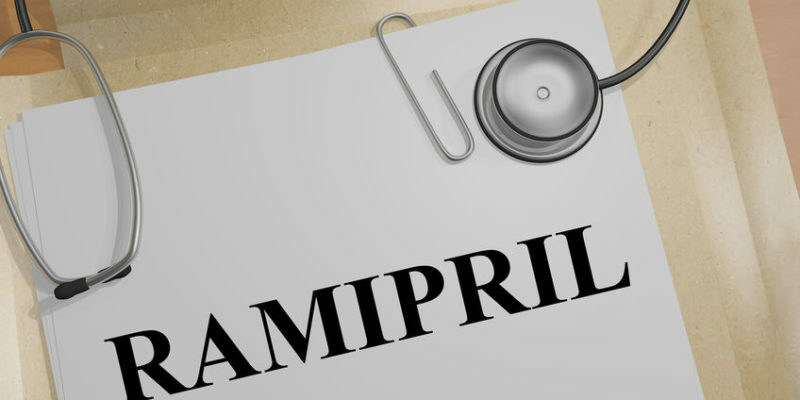 ACE inhibitors generic names end with the suffix, -pril, such as captopril, ramipril, lisinopril, enalapril, etc. Brand names included Capoten, Lotensin, and Vasotec. Over a follow-up period of 6 years, lung cancer was diagnosed in 0.8% (7,952) of this 900,000-person cohort. After taking into consideration smoking and other potential confounding factors, ACE inhibitor use was associated with a 14 % greater risk for lung cancer relative to ARB use (1.6 vs. 1.2 per 1000 person-years). In a secondary analysis, use of an ACE inhibitor for less than 5 years was not associated with an elevated risk for lung cancer. The risk did not become evident until people were on the drugs for 5 years, but increased to 31% with greater than 10 years of use. In their study, researchers explained that ACE inhibitors increase bradykinin, which has been reported to stimulate growth of lung cancer. 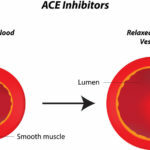 ACE inhibitor use may also result in elevated levels of a compound known as substance P, produced in lung cancer cells and related to growth of the tumor and its associated blood vessels. 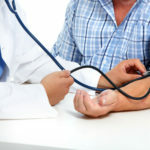 While ACE inhibitors have been highly effective medications used to treat high blood pressure in the short term, there have been concerns raised about the safety of their long-term use, specifically related to elevated risk of lung cancer. 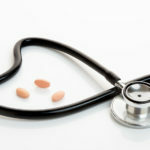 The factor involved could be elevated levels of bradykinin and substance P that could facilitate growth of lung cancer. Other experts weighed in on the issue. “This high-quality study shows that ACE inhibitors are a risk factor for lung cancer,” said Klaus Lessnau, M.D, a pulmonary and critical care specialist at Lenox Hill Hospital in New York City. “The most important factor remains smoking but implies that ACE inhibitors should be contraindicated in smokers and ex-smokers, armed with a study that reveals significant statistical association and biologic plausibility,” offered Lessnau.” “One wonders if they should be continued in nonsmokers,” he added. Here is a Powerpoint slide I created for my presentation at The Truth About Cancer. This references cancer risk with another class of drugs. These are scathing comments about a class of drugs that millions take. People are not deficient in ACE inhibitors or any other drugs. They are deficient in quality food and a healthy lifestyle. Our website and my book, The Paleo Cardiologist, contains everything you need to stay healthy in a 21st century world. Here is a link to a free copy of The Paleo Cardiologist (just pay shipping and handling).